Most of the developers’ favorite programming language is PHP (Hypertext Preprocessor). PHP is the most popular programming language used for web development, and which is very easy to learn for the beginners. Maximum numbers of developers are more than happy and enjoy working with PHP frameworks; these frameworks reduce the efforts of the developers and helps in rapid development, because of its excellent concept of single and reusable code. 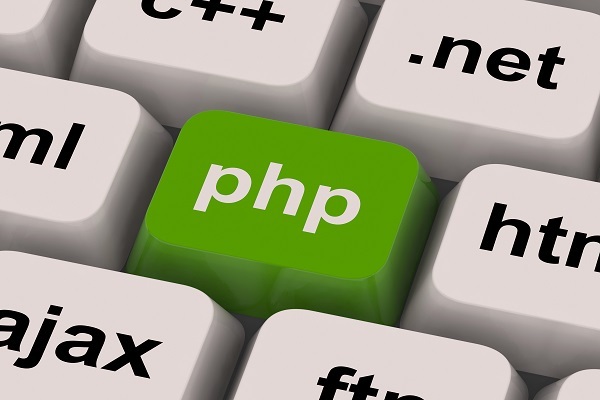 We will in this post deliver you the knowledge of best PHP frameworks use for web development. Laravel is the most popular free open source framework use for web development. Since its release, it has been one of the most popular frameworks. It follows the MVC (Model View Controller) architectural pattern. Laravel is licensed under the terms of MIT License. The source code of Laravel is hosted on GitHub. Symfony is a free, flexible, powerful web development framework with the set of reusable PHP components. Developers enjoy power of controlling his code by ending up repetitive coding tasks that leads in fast development and maintenance of web applications. CodeIgniter is a powerful PHP web framework that is freely available. It is extremely popular among developers for being simple and elegant toolkit in order to develop complete featured web applications. CodeIgniter was created by EllisLab and is now a project of the British Columbia Institute of Technology. CakePHP is the rapid development framework for PHP. It is freely available opensource framework that makes building web applications simpler, faster, while requiring less code. The integrated CRUD (create, read, update and delete) is a very useful feature in CakePHP for your database interaction. Zend framework is the object oriented framework. It is an open source scalable framework completely focused on simplicity, reusability and performance. You can easily extend custom classes and use only what you need, with its object-oriented programming and design patterns consistency.